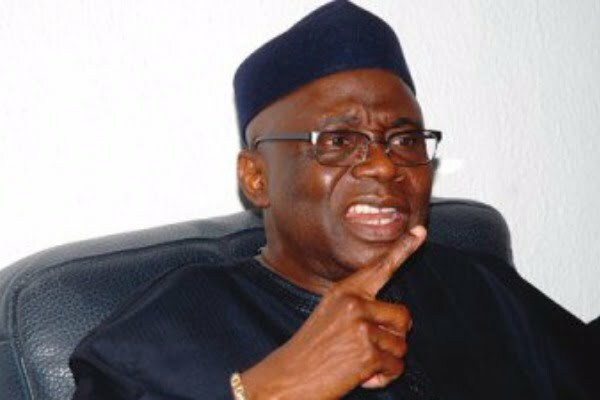 Tunde Bakare, Senior Pastor of the Latter Rain Assembly, has launched another attack on the President Muhammadu Buhari-led Federal Government. Bakare berated the Buhari-led government over the current rate of unemployment. According to Bakare, “This administration anchored its policy outlook on three main thrusts, including security, job creation through diversification, and anti-corruption, yet all around us are signs of retrogression.